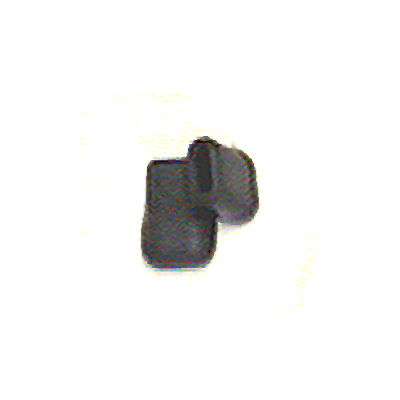 Stand Parts, Newark Musical Merchandise Co.
Flat Rubber Stand Feet Fits 9/16" x 1/8". 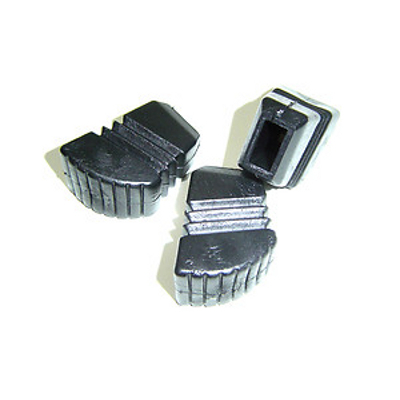 Flat Rubber Stand Feet Fits 9/16" x 3/8". 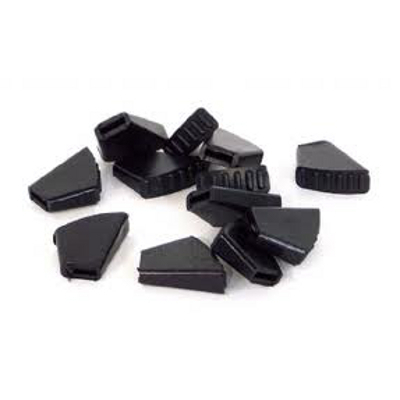 Cannon Flat Rubber Stand Feet Large Fits 5/8" x 5/16". 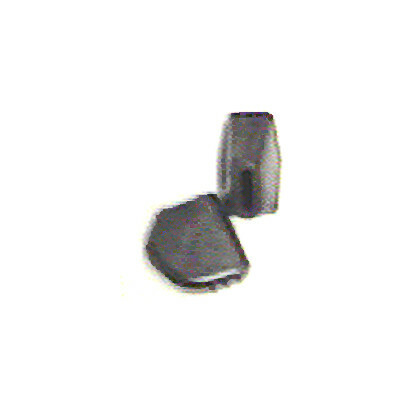 Cannon Flat Rubber Stand Feet Medium Fits 1/2" x 1/8". 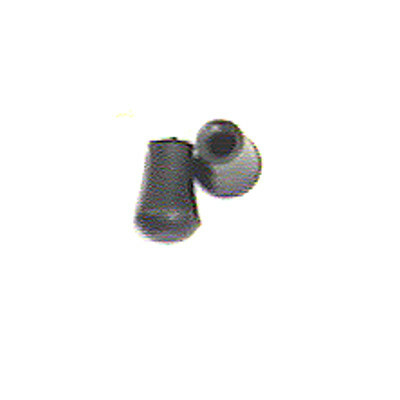 Cannon Round Rubber Stand Tip Small Fits 5/16". 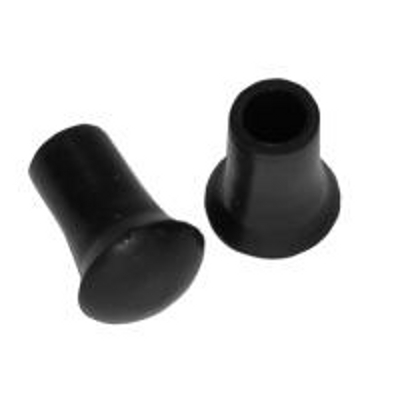 Round Rubber Stand Tip Fits 5/16". 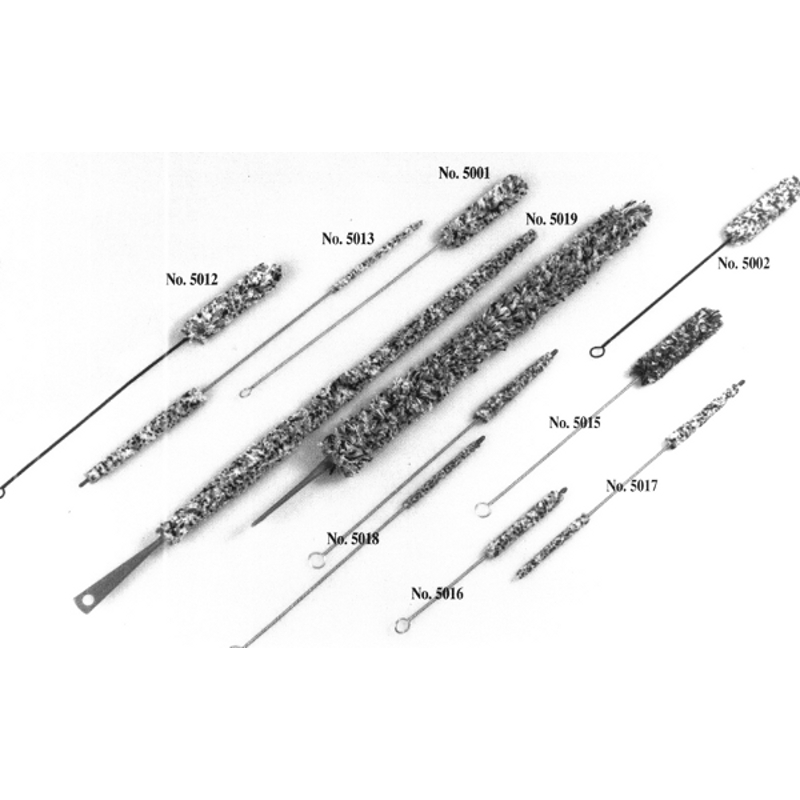 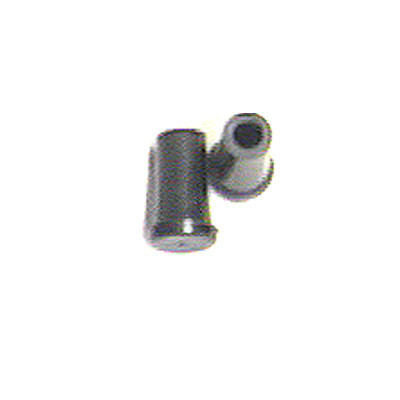 Flat Rubber Stand Tip 1/2" x 1/8". 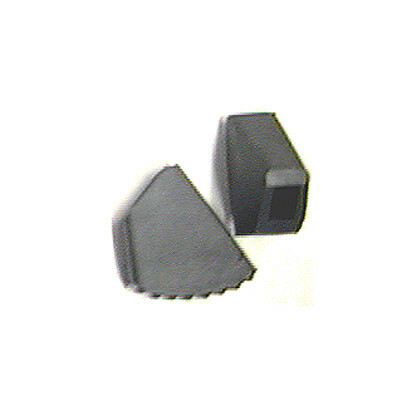 Metal Wing Nut Standard 1/4"-20. 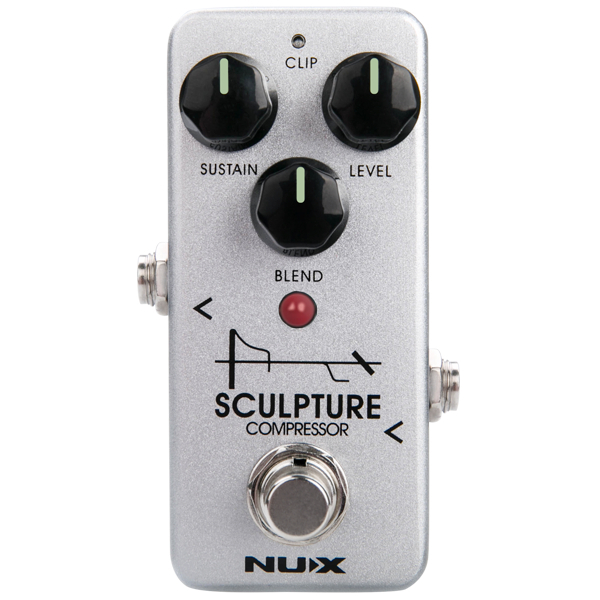 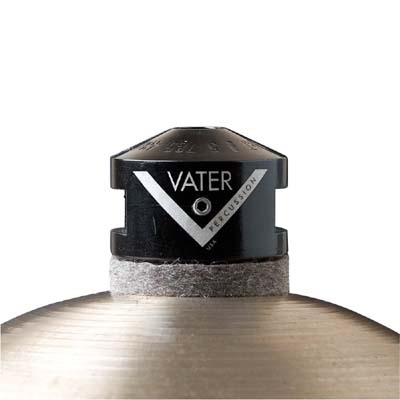 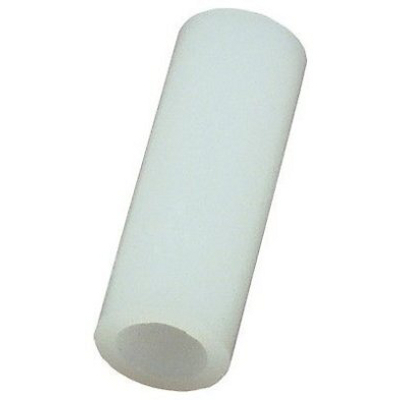 Plastic Cymbal Sleeve - Base 8 MM.